Claire & Sarah are two fun and relaxed professional photographers. 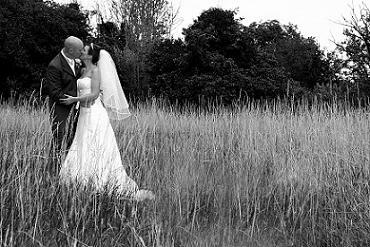 Creating formal and informal shots of your special day, in house design and password protected viewing online. Covering Herts, Beds, Bucks and Essex. Happy to take commissions further afield. Both are CRB checked.